Helvetica, Created in 1957 by Max Miedinger and Eduard Hoffmann at the Haas type foundry in Switzerland, the typeface was originally christened Neue Haas Grotesk. 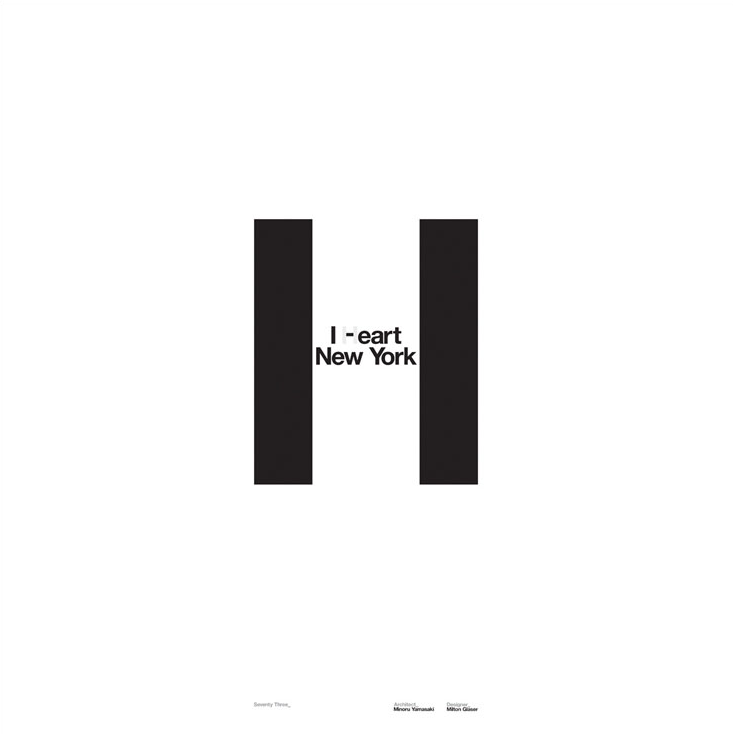 Its name changed to Helvetica in 1960 in an attempt to take the typeface to a wider international audience. Over the years the typeface has been celebrated widely and used in many renowned applications, implanting its own indelible place in design history.